Athletes at the top of their game make whopping sums of money. Their salaries are often in the high millions, but often they make more money from endorsements. Furthermore, some of these elite athletes invested their athletic earnings into successful business ventures once they retired, increasing their fortunes drastically. The following list consists of a select handful of these ridiculously rich athletes, but try not to be jealous when you read about how much they’re making. 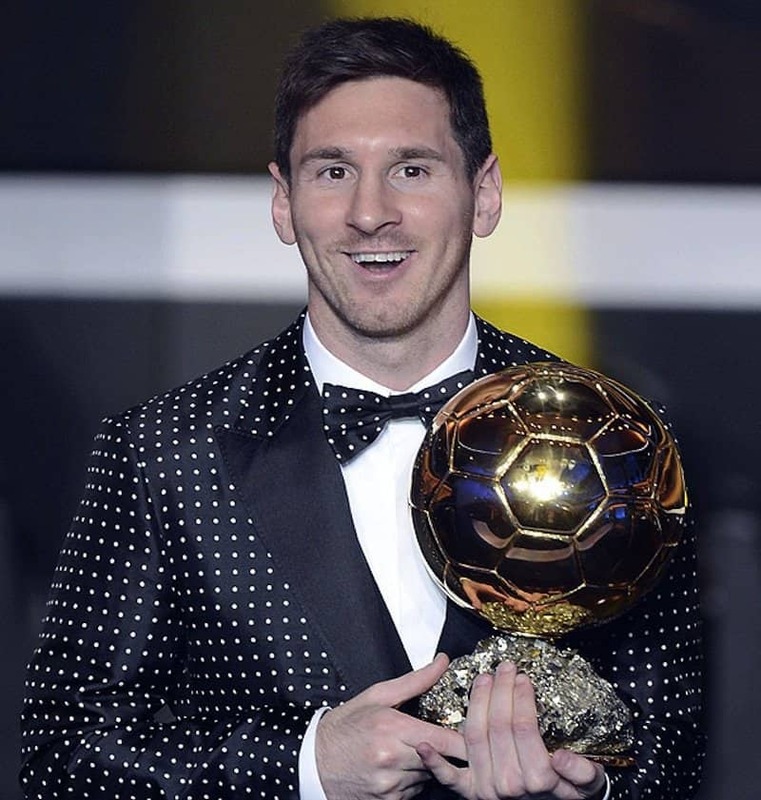 This Argentinian-born soccer player has a long and rich career. His annual salary comes in at about $45 million, while he makes another $30 million from endorsements. He also puts his fortune to good use: he is the owner of the Leo Messi Foundation, an organization that works to provide the best healthcare and education to children in need. This Portuguese and famous soccer-player has a salary of about $40 million, and he makes around $30 million from endorsements. His main sponsors are Nike, Castrol and Konami. Mr. O’Neal, a six-time all-leading scorer in the NBA, has certainly kept his spending in check. 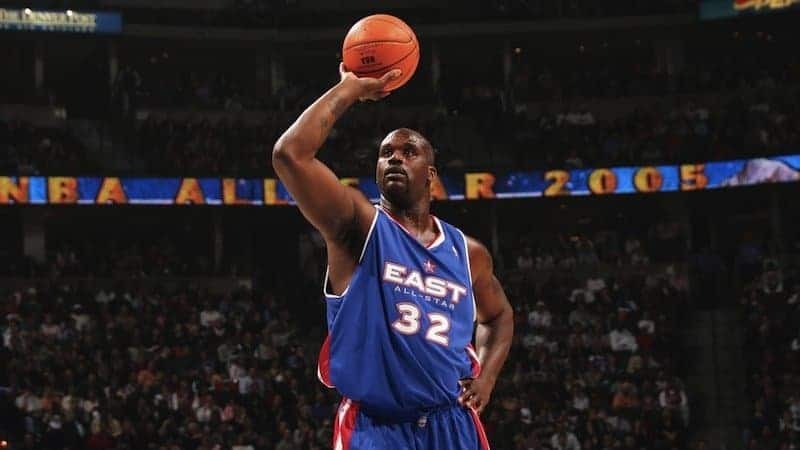 Estimated to be worth $250 million, O’Neal has made his fortune not only from playing basketball, but also from all the video games, rap records and movies, as well as being a part of TNT’s Inside The NBA. Kobe “the Black Mamba” Bryant currently has a salary of $27 million – which is about $7 million higher than any other NBA player. 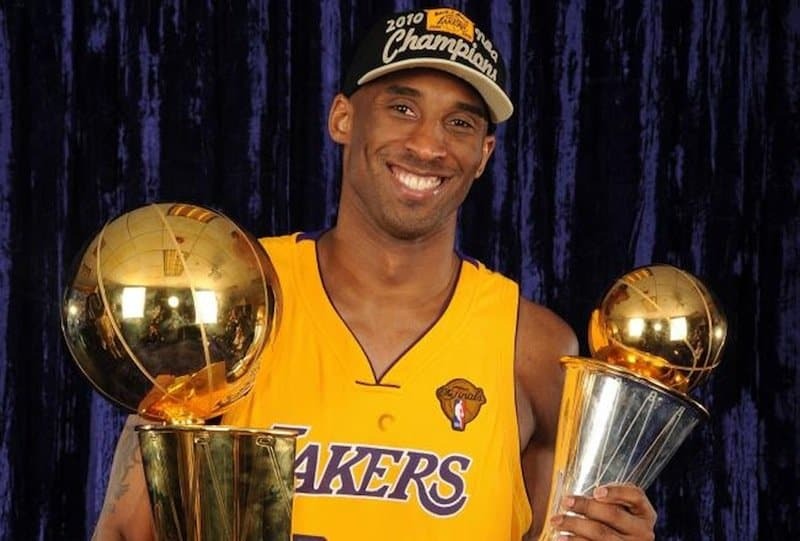 From his salary throughout his NBA career, Kobe has made around $250 million. Off the court, Bryant earns about $30 million per year from endorsements. 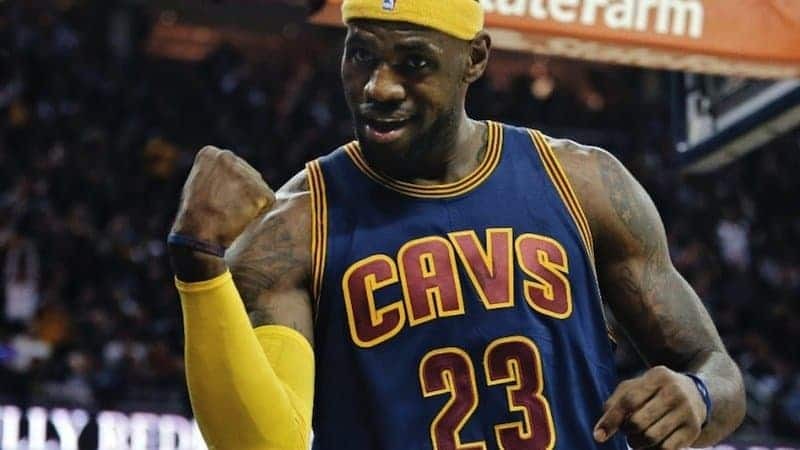 Lebron James makes about $19 million a year from his salary, but a whopping $53 million from endorsements. His heavy hitters are Nike, Beats by Dre, and Microsoft. What’s more, James owned 1 percent of Beats, so when the company was sold to Microsoft, James netted around $30 million from the sale. 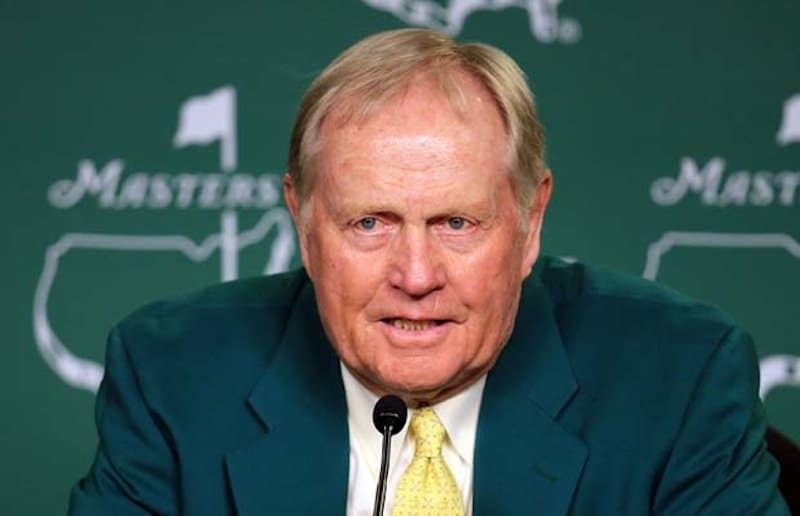 Some have argued that Nicklaus ranks in the top-three best golfers of all time. 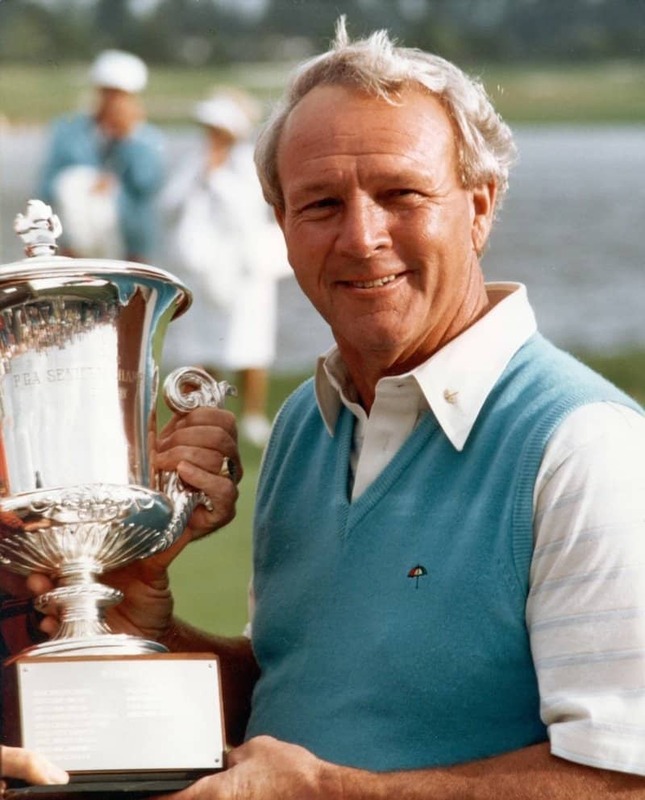 He has been a pro golfer since 1961, won a record of 18 career championships, and also wrote the renowned golf instructional book Golf My Way, which is still in print. His long history in golf has provided him a fortune of $280 million. While King has never competed in any sport, he’s on this list for his integral role in boxing. 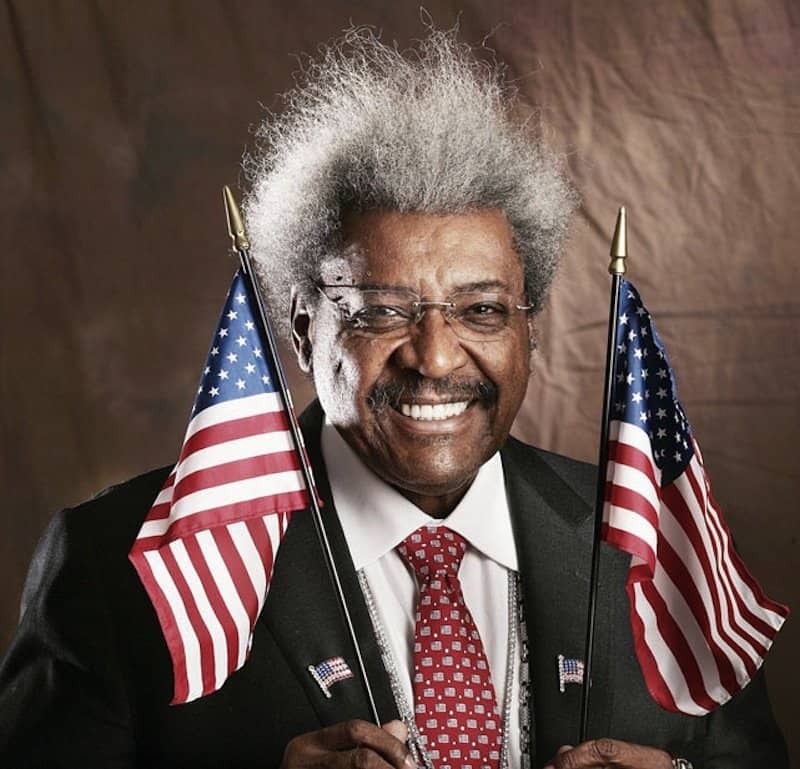 If you watch old boxing films, you’ll see Don King celebrating alongside old legends like Larry Holmes, Muhammad Ali, Evander Holyfield and Mike Tyson. 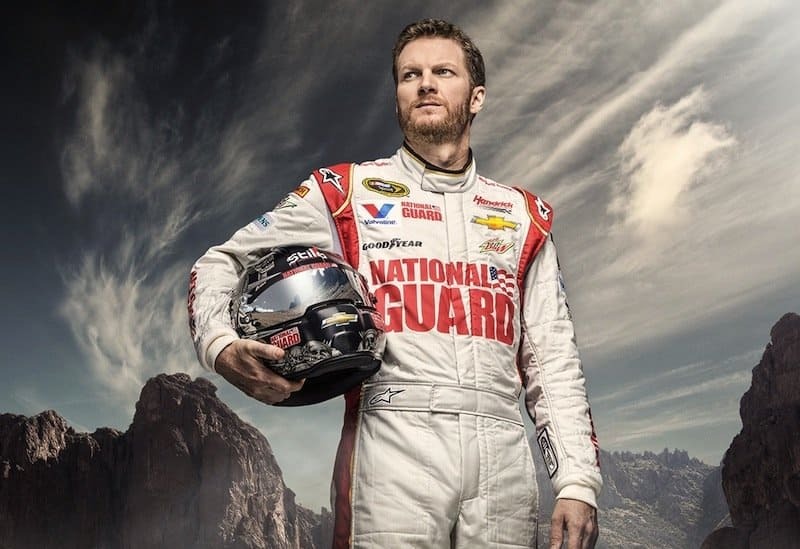 This NASCAR driver has raked in around $300 million in total from endorsements and race victories. Not only does he have two Daytona 500’s under his belt, but he’s also won “most popular racer” every year from 2003 to 2013. Outside of racing he owns two bars and a car dealership. This baseball player holds the 1st and 2nd place records for most expensive athlete contracts. 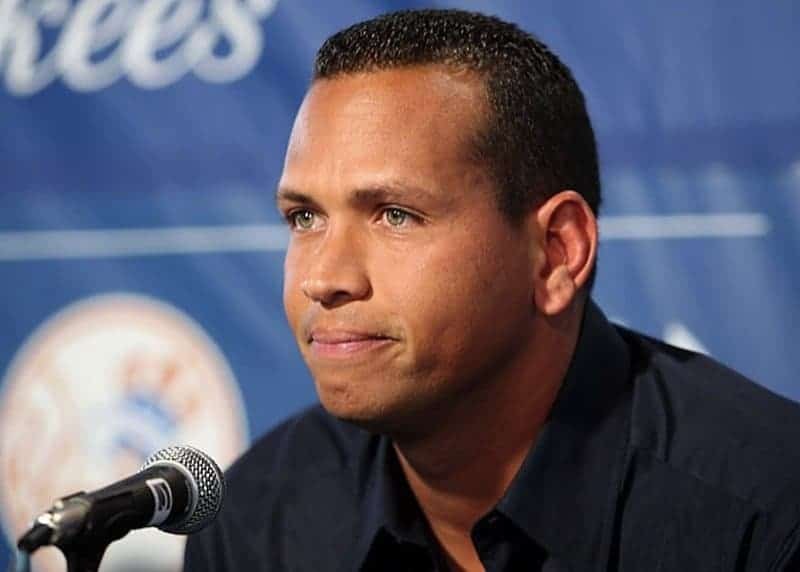 The highest contract went for $275 million in 2008 when Rodriguez signed with the New York Yankees. The second went for $252 million back in 2001 when he joined the Texas Rangers. Johnson was a point-guard for the Los Angeles Lakers when the NBA really took off. 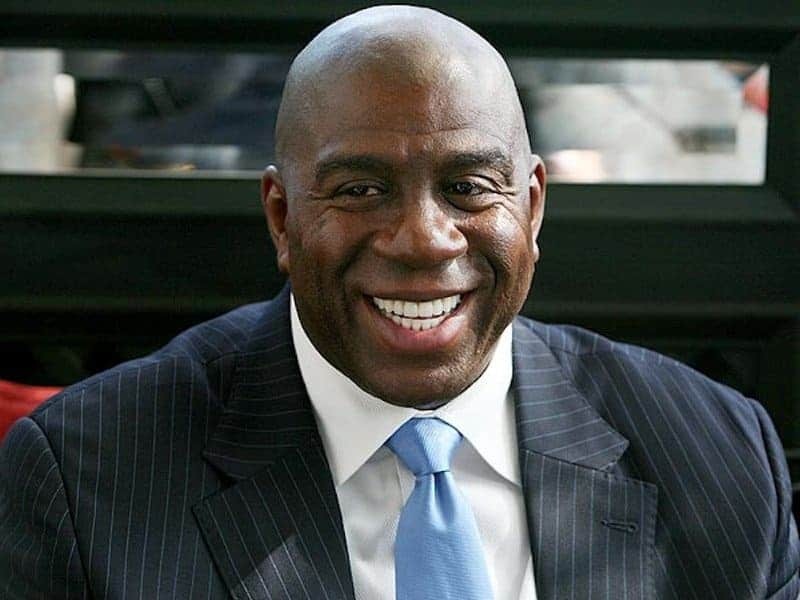 He only earned about $18 million through his basketball career, but he managed to invest it wisely into a company he created: Magic Johnson Enterprise, which is a billion dollar company. He also bought the Los Angeles Dodgers for $2 billion back in 2012. 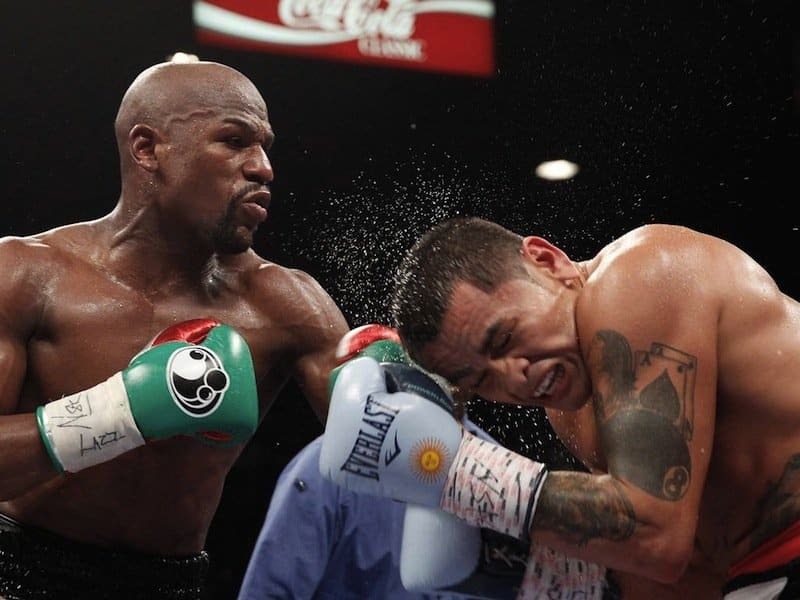 The boxing legend, prior to facing Manny Pacquiao, had a net worth that was closing in on $400 million. But Mayweather makes about $100 million per bout, so his net worth jumped up after his recent fight. He doesn’t focus too much on endorsements, but outside of his fighting he owns Mayweather Promotions, one of the main promotion companies in the world of boxing. 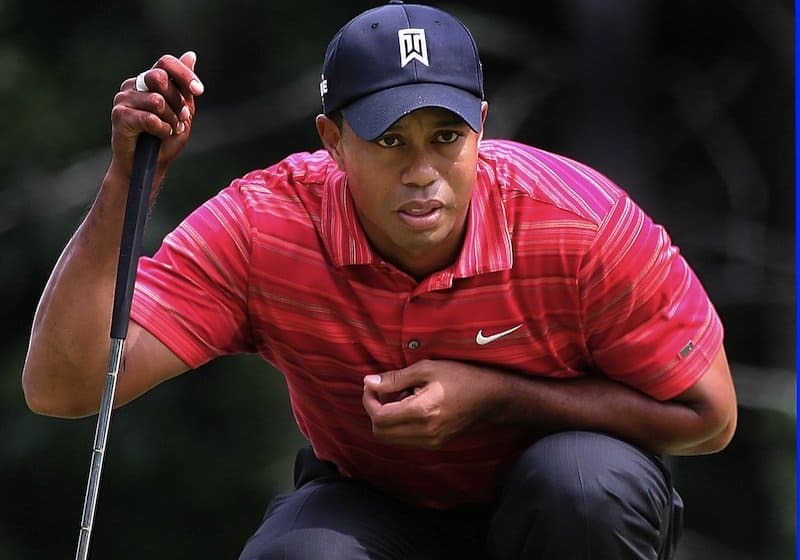 Tiger Woods’ achievements in golf are too numerous to list. To say the least, Woods has won around $100 million from tournaments; but the rest of his fortune has come from his ridiculously long list of endorsements. 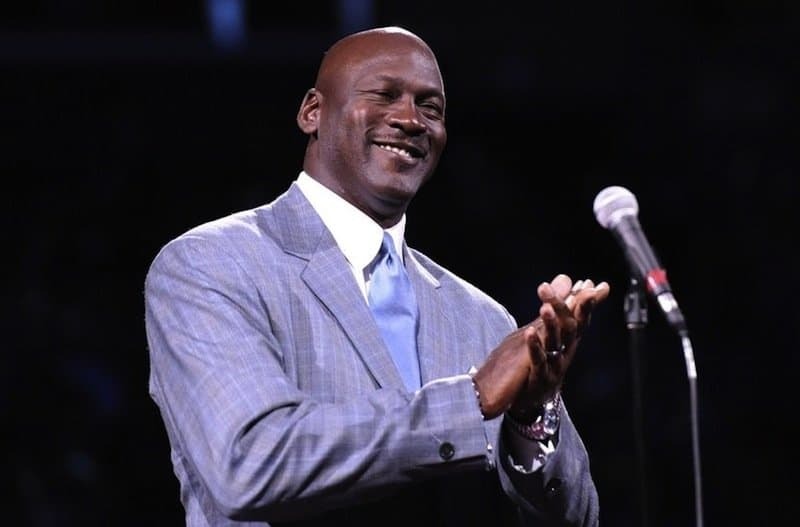 Jordan made about $90 million in total over his thirteen seasons in the NBA, which is low by today’s standards. His endorsement deals with Hanes, 2K Sports, Gatorade, and especially Nike have provided the majority of his fortune. It’s not just the endorsement with Arizona Iced Tea that brings him such a large sum, but also his endorsements with Ketel and Rolex. The old golfer went pro in 1955, and is still somewhat active in the golf community. 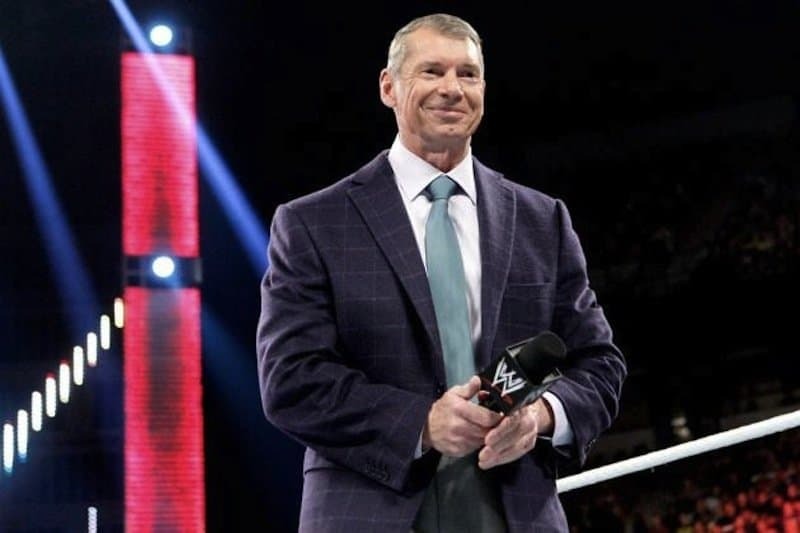 While professional wrestling is more entertainment than sport, McMahon certainly made a huge fortune from it. In 1971 he started off as an announcer for the World Wrestling Federation (which eventually became the WWE), and later in the 1980’s he bought it from his father. His net worth is around $850 million.